At FoamInstall we have over 60 years of combined experience in the building, construction and foam installation industries. 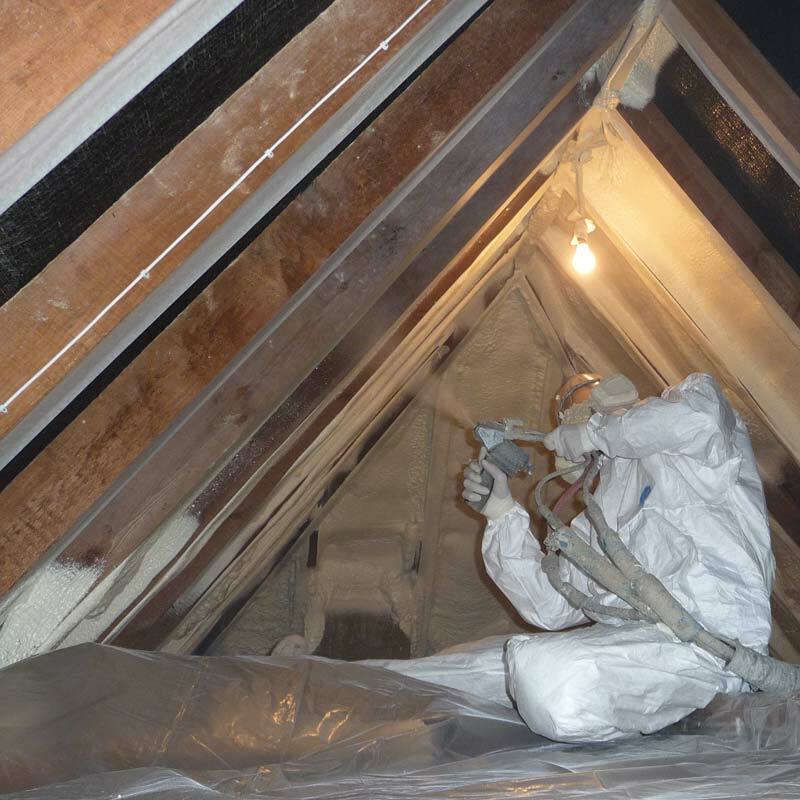 FoamInstall have been involved in a range of projects spanning from house extensions and loft conversions through to repairing roofing and installing attic access. Here at FoamInstall we take pride in the work we undertake and the quality of the finish, ensuring the best service to you. 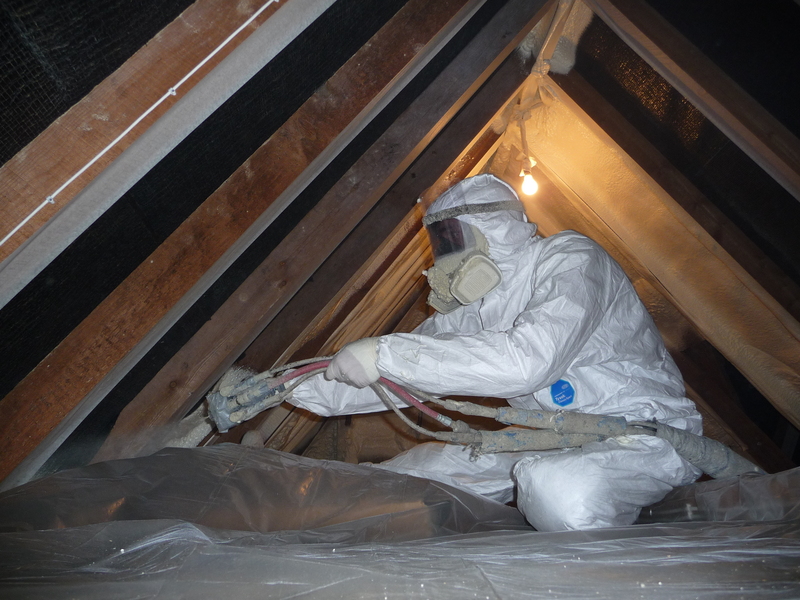 Since becoming aware of foam insulation and understanding the full benefits it provides, we have changed focus to concentrate on bringing these products to market. Our range of products include both open and closed cell foam technologies giving a choice to consumers. At FoamInstall we bring the best knowledge to market allowing for informed decisions to be made by you. With the assistance of our experts and surveyors you will know exactly what to expect ahead of each installation. FoamInstall want to ensure that you receive the best products and service on the market. 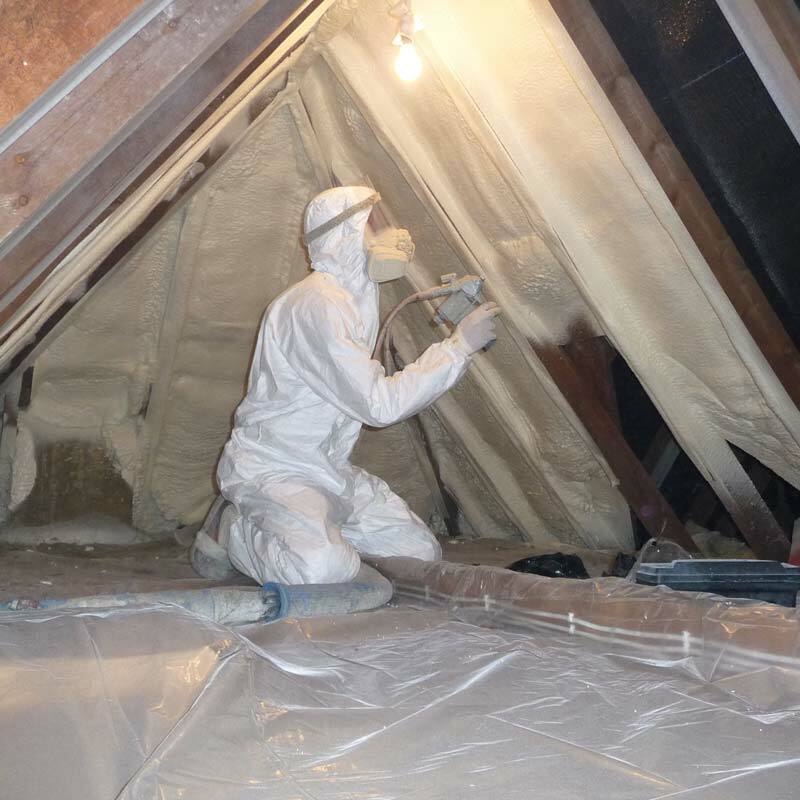 Foam insulation is becoming very popular for replacing older insulation technologies due to its superior nature in all aspects; air barriers, vapour barriers and thermal barriers. There are many other benefits that we are happy to discuss and help you to make the best choice for you. If you are looking for a solution to decrease cost and increase comfort then contact us today on 0800 020 9132 to discuss with one of our experts or email us from our contact page.